Fitness influencer & PT blasts Khloe K’s weight-loss shake Insta | SHEmazing! Khloe Kardahian has come under fire today for promoting a weight-loss shake as part of her post-partum fitness plan. The backlash comes after the new Mum shunned quick-fix diets when it comes to making healthy lifestyle choices – but then proceeded to advertised a weight-loss shake. Fans and nutritionists alike have blasted the star for the promotion, and now one of the world's most relatable and down to earth fit-fluencers has had her say. 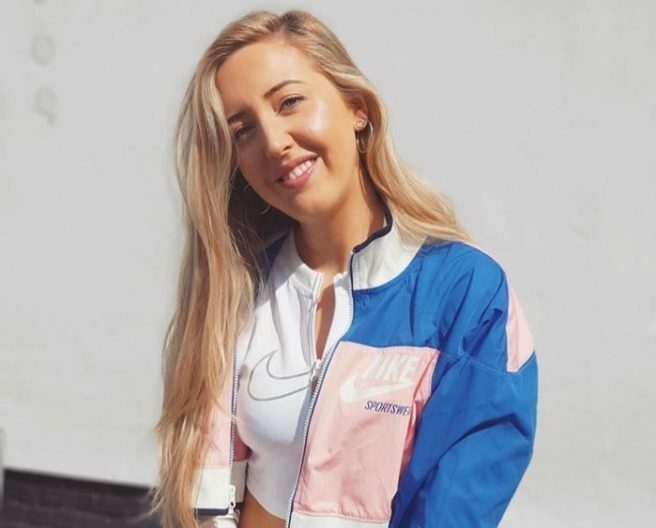 Lucy Mountain, the authentic fitness blogger behind The Fashion Fitness Foodie, has taken to her Instagram to have her say. 'These guys are a easy target. We should no longer be shocked when we see the Kardashian folk plugging diet products.It's like being shocked when your protein shaker that you left in your bag for 4 days smells like laborador who missed his last grooming appointment,' she wrote.